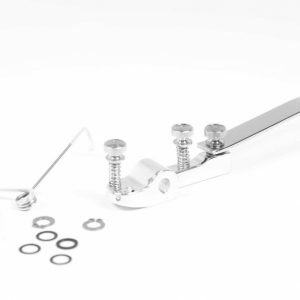 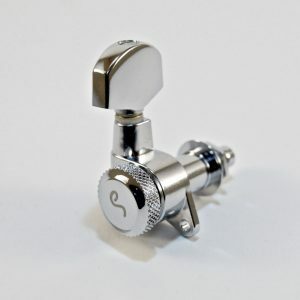 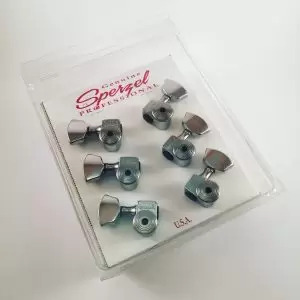 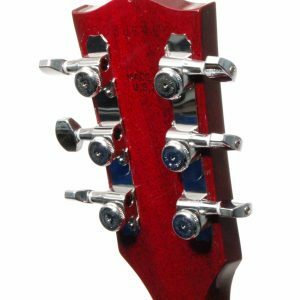 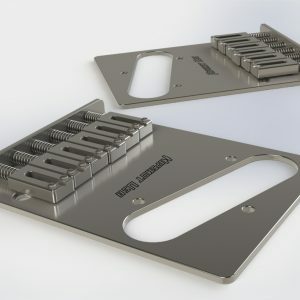 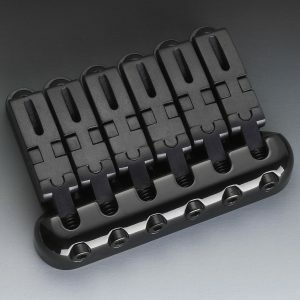 The smaller and lighter version of the M6, these Schaller M6 Mini tuners are perfect for Stratocaster or Strat style models, smaller headstocks and 12 string guitars. 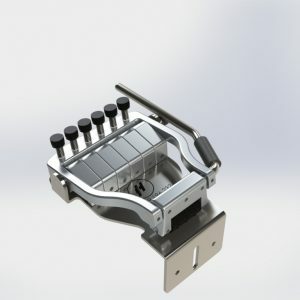 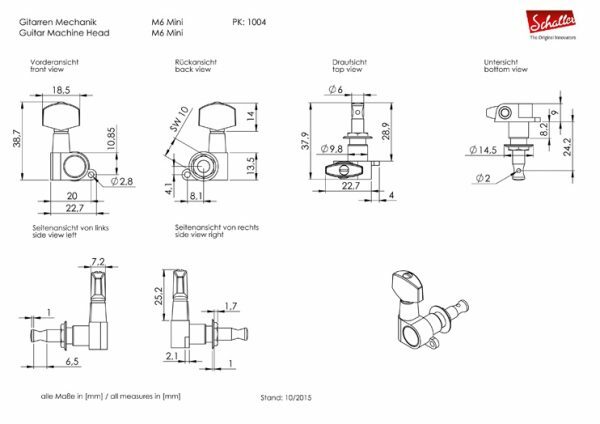 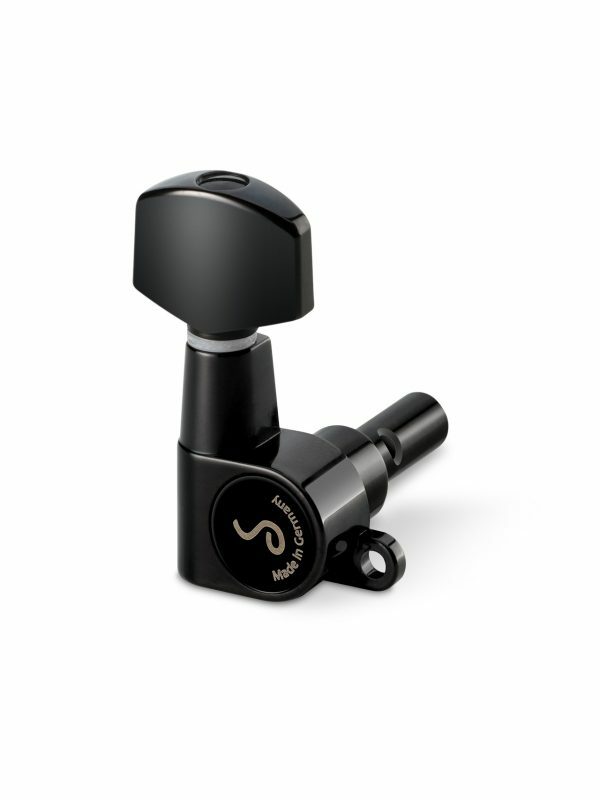 Possessing the same functionality as the M6, these compact tuners also have a higher gear ratio of 18:1. This gear ratio paired with high-grade brass string post and self-locking drives ensures an even, accurate and steady tuning. 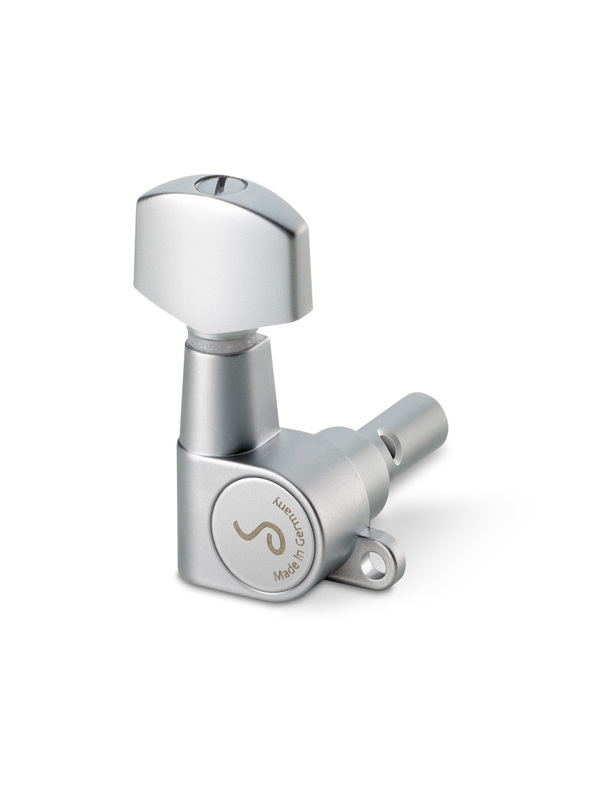 All of the M6 tuners come lubricated with Schaller’s special grease for a lifetime of maintenance-free service.